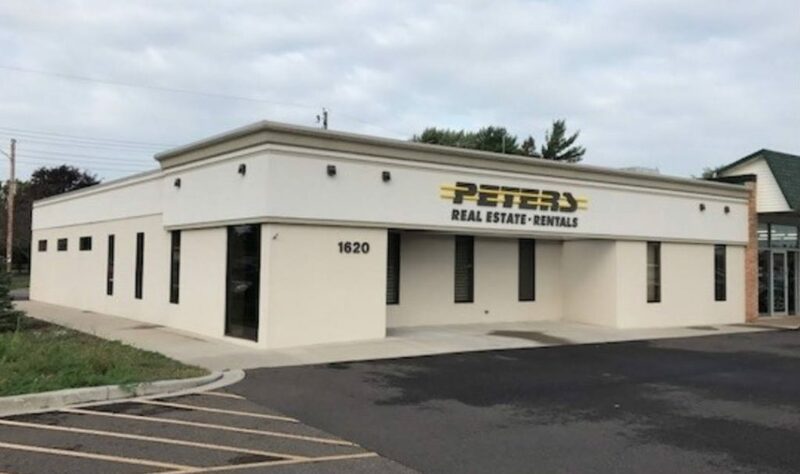 Peters Real Estate Group, LLC is a professional real estate management company in Eau Claire, Wisconsin. We specialize in multi-family, commercial, and industrial property services. We take pride in the properties we manage, and the communities we live in! This commitment shows in well maintained properties, and prompt service. Our professional management and maintenance team excels in taking care of our properties and tenants.